Sometimes we have to send those cards that aren't for very good reasons. 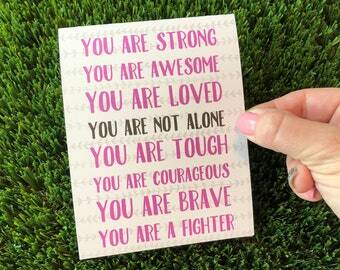 And this sympathy card states that in a simple and matter of fact way. 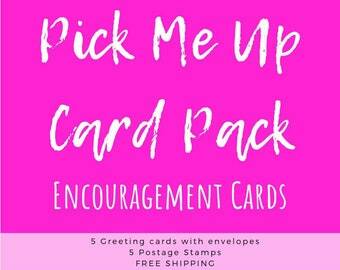 Timing is always important when needing a card for a difficult time, which is why I have made this one available as a printable DIY option if you don't want to wait for shipping of an actual printed card. 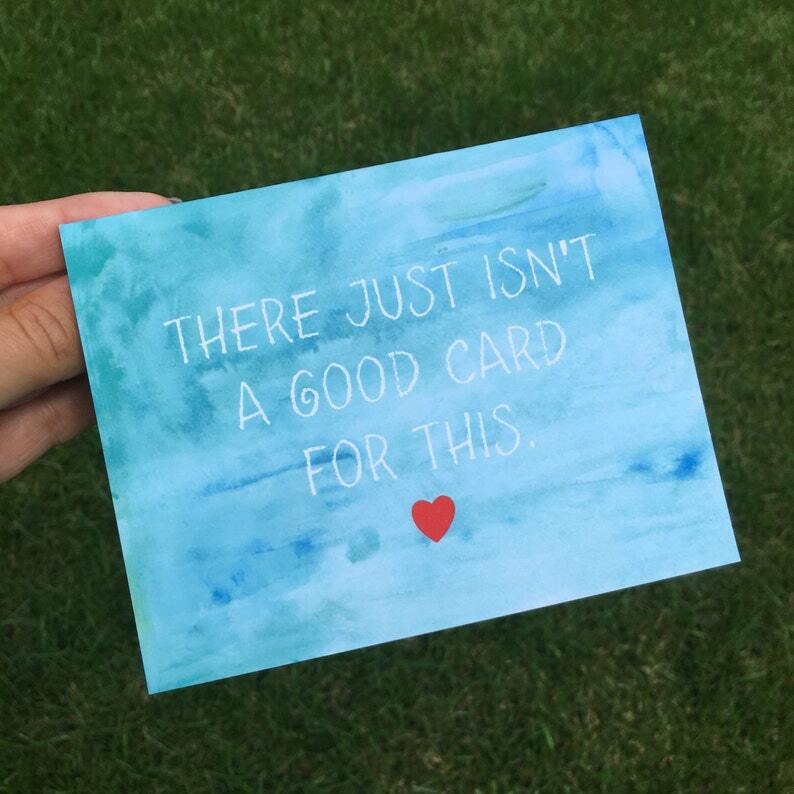 This card lets them know that you are there for them when there truly aren't the right words to say. You will not receive any physical item with the purchase of this listing. The download will be available as soon as payment has cleared. Exactly how described. Easy to print and cut down to size - thank you so much for making this product!